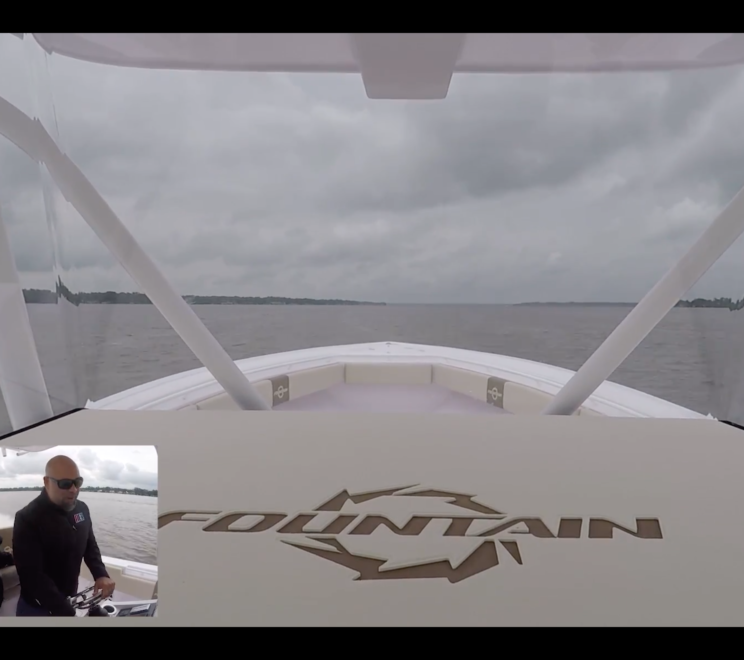 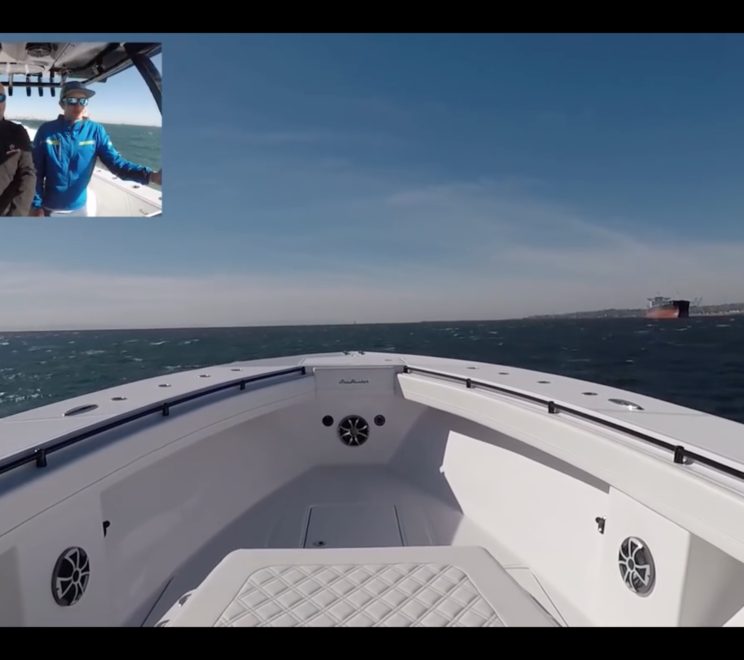 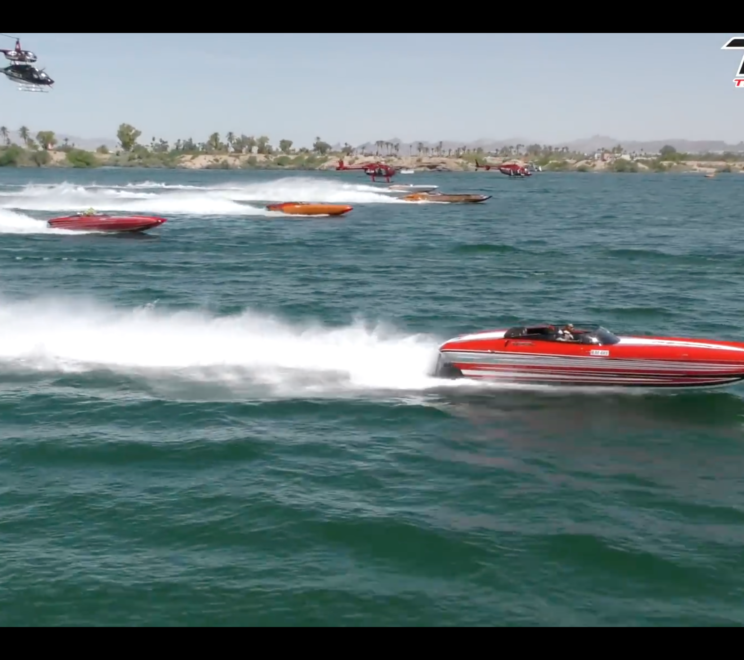 VIDEO: 1400hp SeaHunter Tournament 45 | Got Torque! 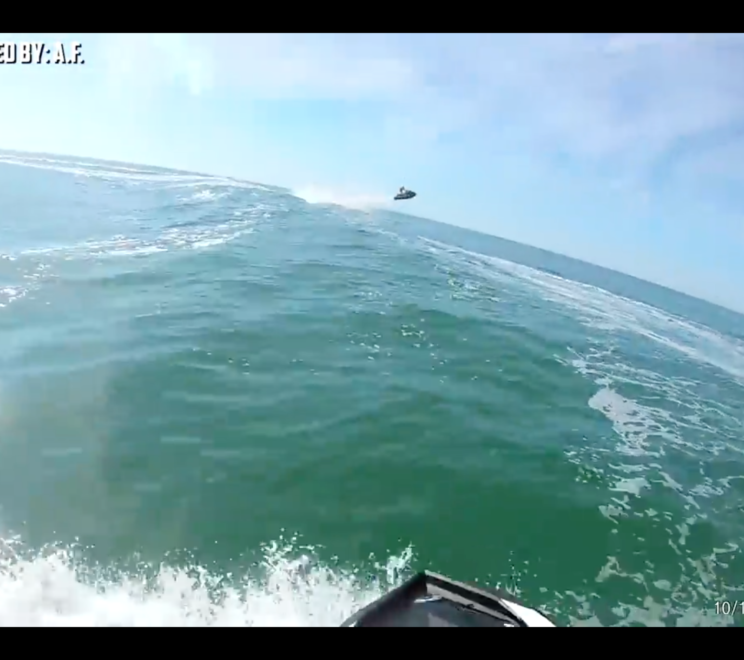 VIDEO: Jet Ski Gets Huge Air & Crashes HARD! 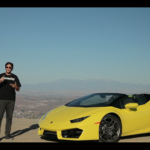 :( | Graphic Content! 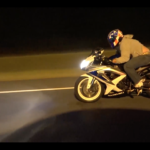 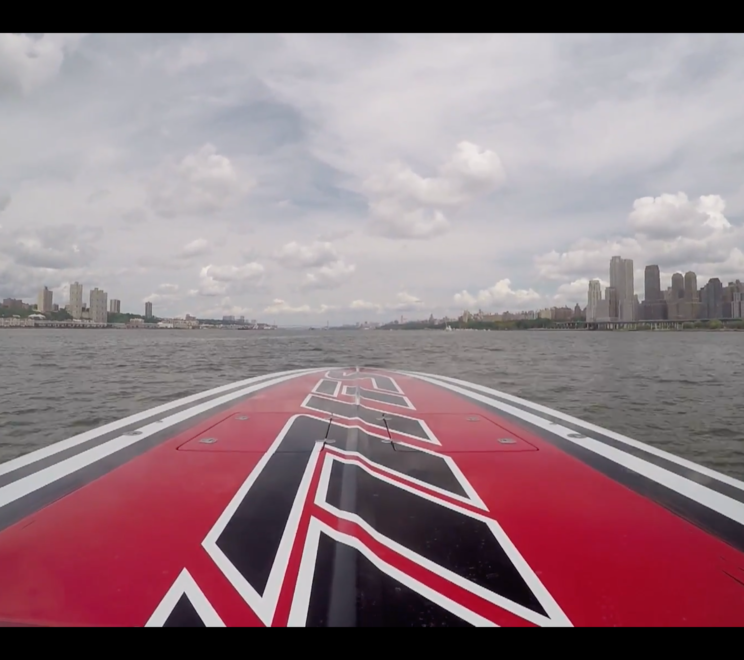 VIDEO: Ever Went 100+mph On The New York’s Hudson River??? 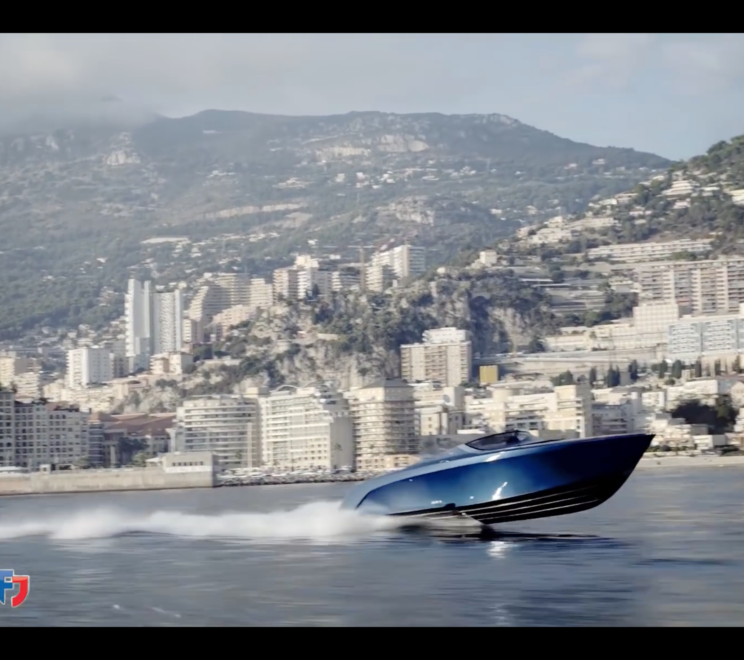 VIDEO: Check Out The @AstonMartin AM37 | 1000+hp Powerboat! 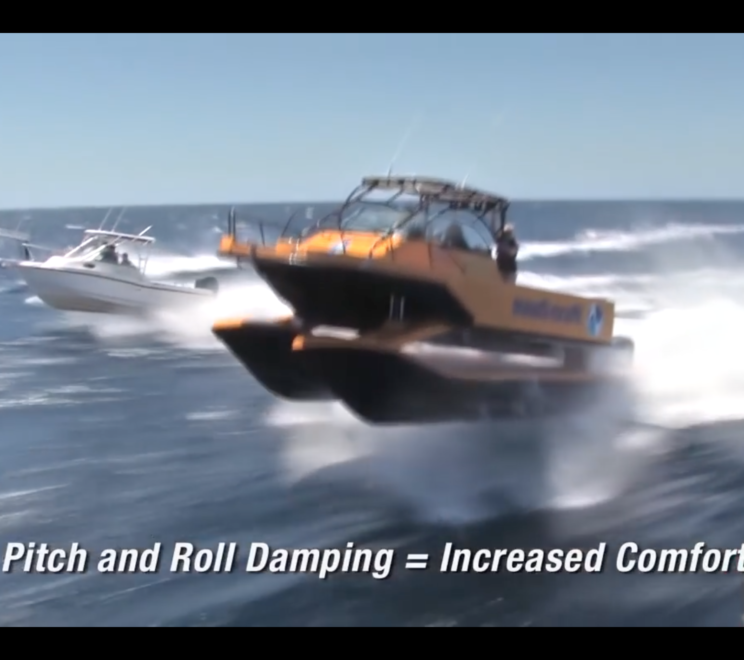 VIDEO: Nauti-Craft Marine Suspension Technology | High Speed On The High Seas! 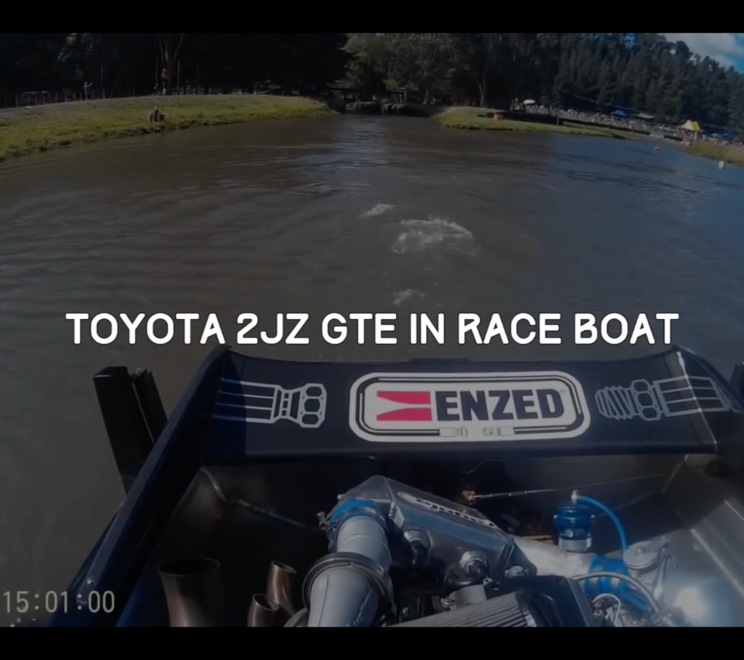 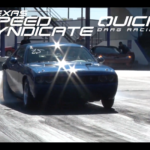 VIDEO: Insane Car Engine Swaps On Speed Boats! 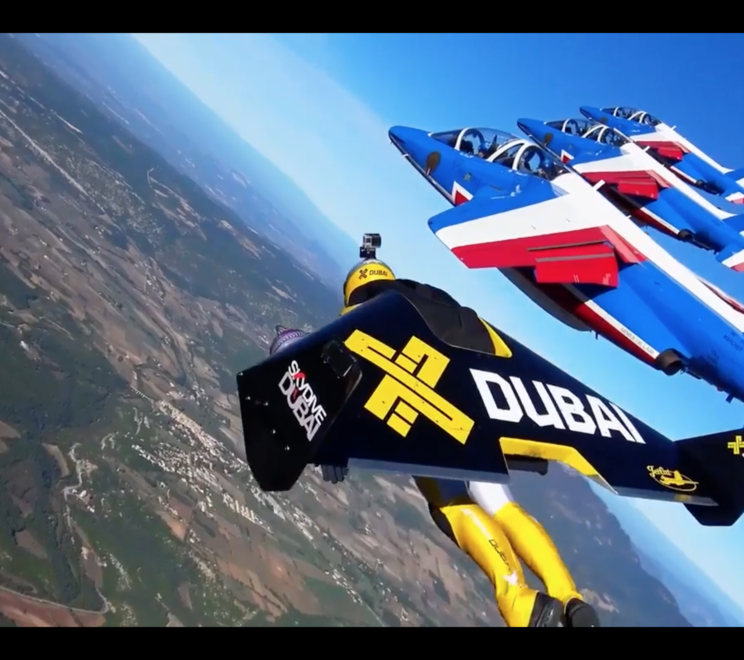 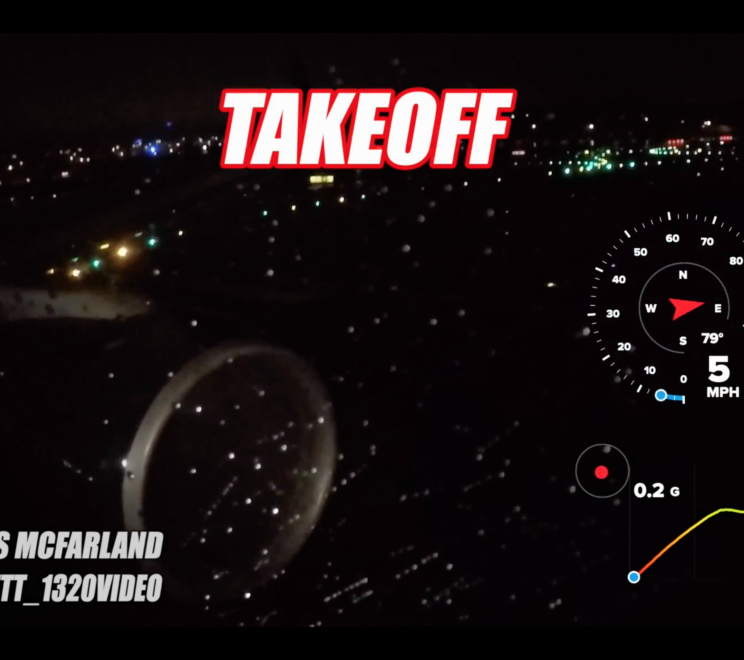 VIDEO: Human Jet Fighters Out For A Cruise!